Erythromycin tablets are most commonly prescribed to treat bacterial infections. Erthromycin may cause fatigue in some individuals. 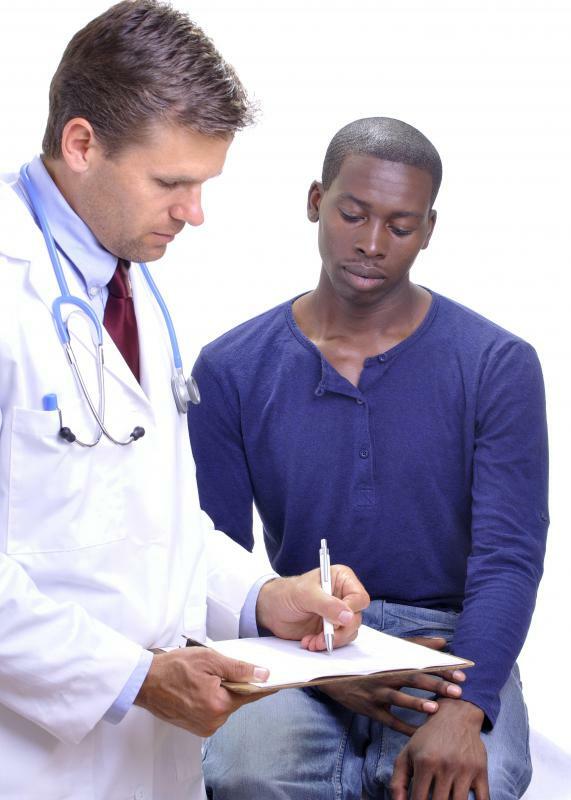 A doctor should be consulted for persistent or severe side effects from taking erythromycin. 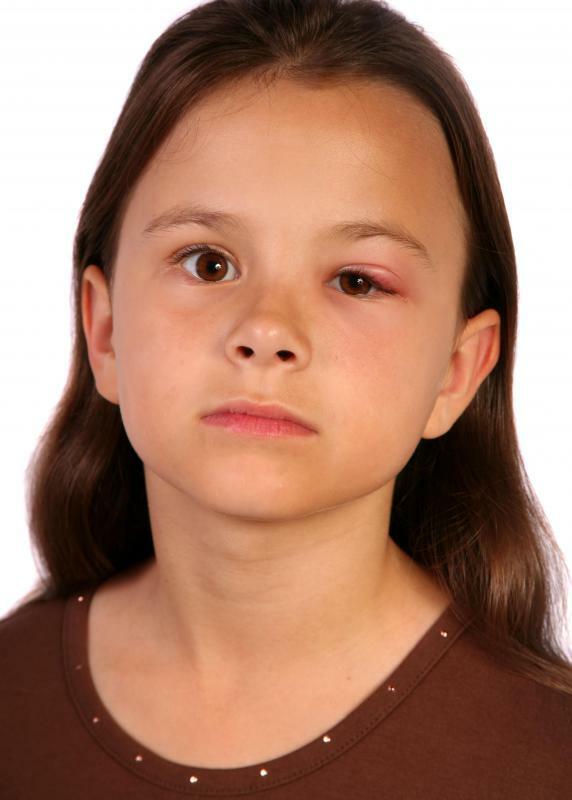 Topical erythromycin can be used to treat conjunctivitis. Nausea is one possible side effect of taking erythromycin. Erythromycin is a type of prescription antibiotic used to treat a wide variety of bacterial infections. This medication is often used in patients who are not able to take penicillin. Some of the more common erythromycin side effects include digestive disturbances such as nausea, vomiting, and loss of appetite. More serious potential side effects may include extreme fatigue, chest pain, or difficulty breathing. Many patients are able to take this medication without experiencing any side effects. Those who do experience erythromycin side effects typically report the side effects as being mild, with digestive disturbances being the most commonly reported. Taking this medication with food may help to prevent these disturbances. If the nausea, vomiting, or diarrhea becomes severe or bothersome, a doctor should be consulted for further evaluation. Some side effects from erythromycin could indicate the development of serious complications and should be reported to a doctor right away. These may include extreme fatigue, hearing loss, or dark-colored urine. Chest pain or irregular heartbeat have been reported by some people taking this medication. A yellowing of the skin or eyes may indicate the development of a medical condition known as jaundice and may be the result of liver damage caused by the use of this medication. Abnormal skin reactions are among the possible erythromycin side effects. Red patches of skin may develop, and blisters may start to show up on various parts of the body. The skin may begin to peel as it typically does with a sunburn. These skin reactions may occur anywhere on the body, including inside the mouth. Most of these skin reactions are not serious, but a doctor should be consulted to make sure that the patient is not experiencing some type of allergic reaction to the medication. Severe allergic reactions are rare erythromycin side effects, although if an allergic reaction does occur, it should be treated as a medical emergency. Typical signs of an allergic reaction include a rash or hives, with or without itching. Swelling of the face, mouth, or tongue may also be present and may lead to breathing difficulties. A severe reaction such as this can be fatal if emergency medical attention is not obtained immediately. Patients experiencing a severe allergic reaction may need to be hospitalized and placed on supportive care such as oxygen therapy until the condition has been stabilized. Is It Safe to Combine Erythromycin and Alcohol? What Are the Benefits of Urine Therapy for Acne? What are the Most Common Uses for Erythromycin Gel? 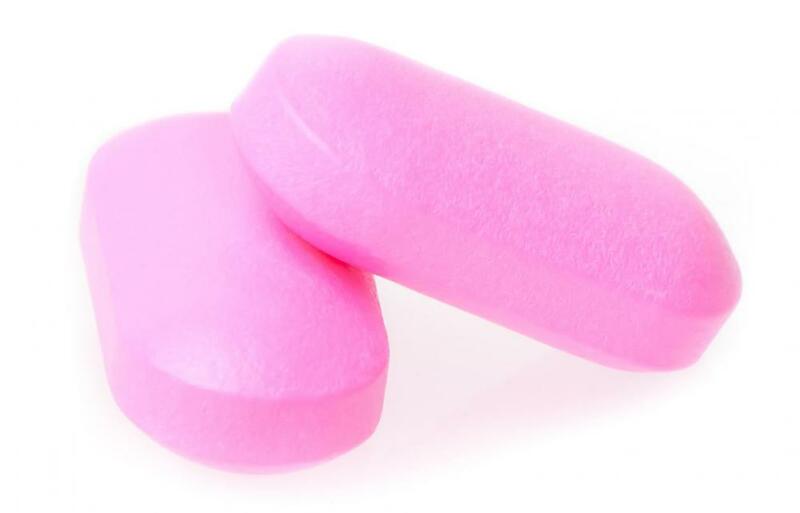 What are the Most Common Uses for Erythromycin Tablets? What are the Most Common Uses for Erythromycin Stearate? What are the Most Common Uses for Erythromycin Ethylsuccinate?